Built in 1897 by The Tomatin-Spey District-Distillery Co. during the Whisky Boom, the Tomatin distillery is located about 315 metres above sea level, making it the fourth highest distillery in Scotland. 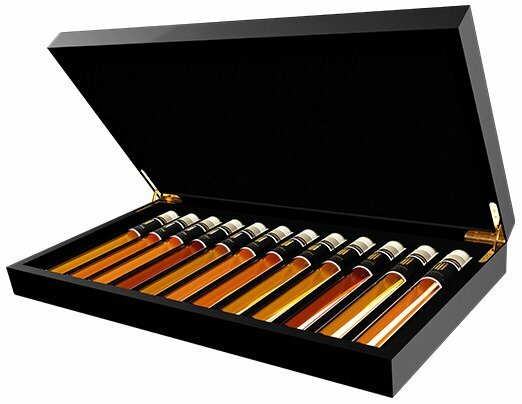 Only a small quantity of Tomatin is released as Single Malt, most of it goes to the blends. This 18 year old Tomatin is unchill-filtered and matured for another 18 months on Oloroso Sherry casks from Spain.